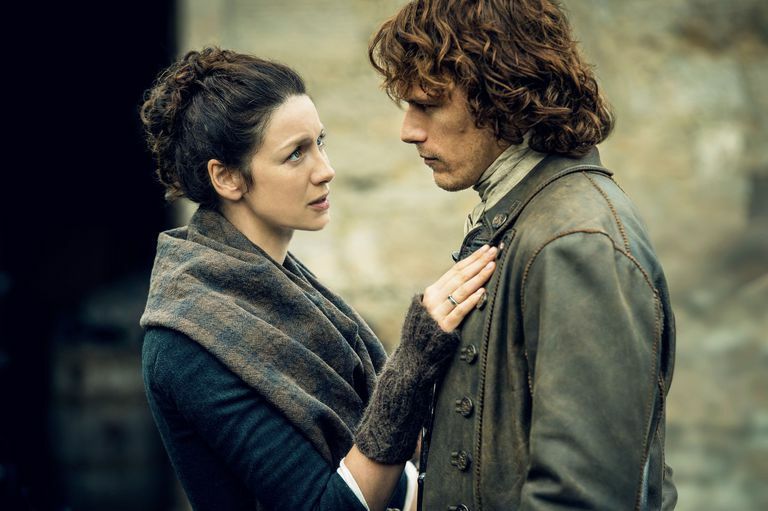 Costume designer Terry Dresbach will be leaving the hit historical costume drama Outlander after season four. “It’s been 6 years. I want to be with my family. I am spent, exhausted, worn out. Concerned about my health,” she said on Twitter. Dresbach was instrumental in the launch of the series with her husband the writer and executive producer Ronald Moore and is the only Outlander crew member to receive two Emmy nominations for her work. One she only received last week. The series is just one in a new generation of costume dramas to be met with a strong social media storm as audiences around the world are more aware of historical costume. Watch Outlander now on Amazon prime.